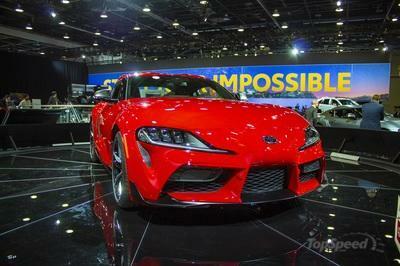 Did you expect it to take long before tuning companies would pile up tuning ideas for the 2020 Supra? 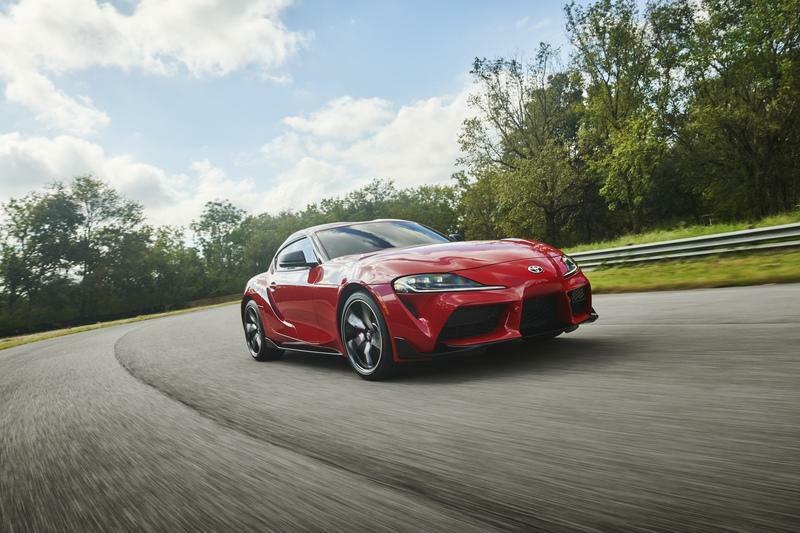 The 2020 Toyota Supra was long overdue and, as Akio Toyoda himself admitted, was one of the worst kept secrets in the automotive industry. 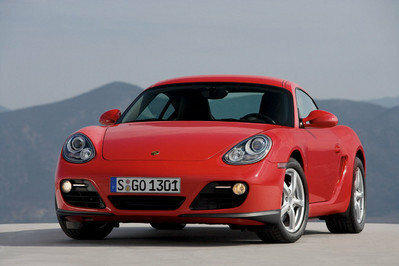 It is, then, no wonder that as soon as the car was finally unveiled, tuning companies started working on body kits. One of these companies includes Prior Design who presented some renders of an upcoming body kit for the 2020 Toyota Supra. Remember us talking about how the fifth-generation Supra has way too many fake vents Prior Design enlarged some of them and made others functional while also adding some Rocket Bunny-style flared arches and an elegant wing atop the ducktail in the back. 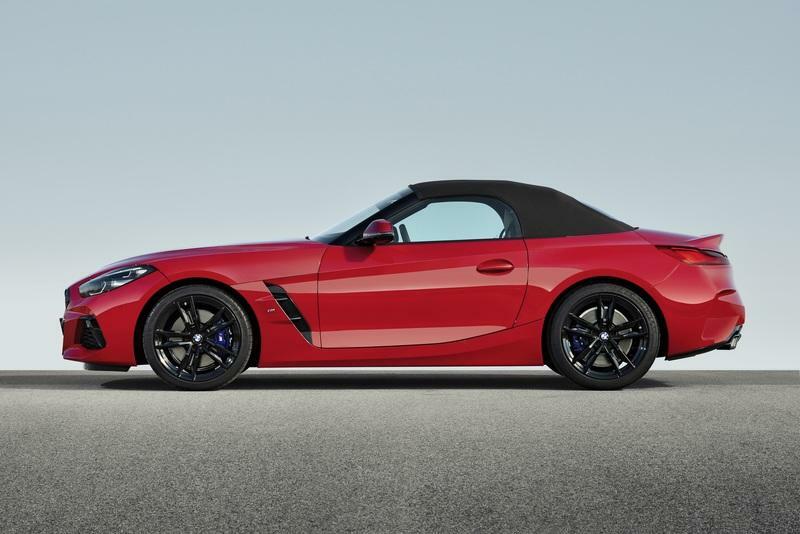 It may not be the best tuning kit you’ll ever see for the Z4’s brother, but it sure is one of the first to emerge. How Much BMW DNA Can Be Found in the 2020 Toyota Supra? Recently, I was daydreaming about the prospect of Toyota branching out into GT3 racing with the Supra. They showcased this concept at the Geneva Auto Show last year but, instead, the Japanese automaker will throw it in the NASCAR arena, replacing the Camry. After all, Toyota would tell you; it’s Lexus who’s racing in GT3 on behalf of Toyota. If, though, you also like the idea of a widebody Supra, here’s a look at one of the first tuning kits to emerge via Prior Design. We already talked about how the Supra could have looked had Toyota gone for a more Mk.IV-esque design, but here how it would look with a Rocket Bunny-inspired kit. You've got the wider arches, those up front blending in nicely with the more aggressive front bumper. The bumper also features an enlarged grille forgoing the stock triple-intake look, two small intakes in a recessed position just below the headlights acting as the remnants of the two outboard openings on the stock model. The lower bumper lip is also bigger and has winglets on either side, and there are openings on top of the wheel arches as well as to the back. 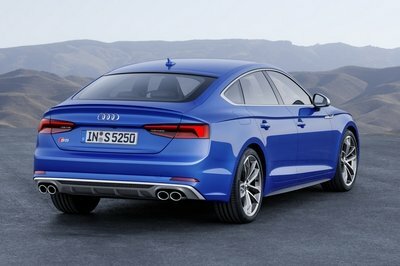 The rear arches look like they’ve been glued on to the standard body which is, originally, an ode to the style of ’80s racing cars whose boxy wheel arches extended far beyond the width of the standard road car. 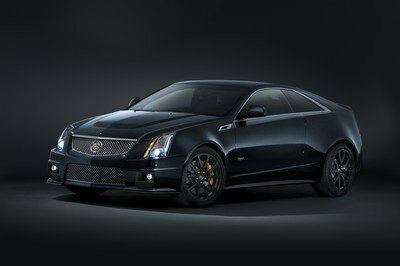 In the rear, you’ll find the same dual chromed exhaust tips, a bigger bumper lip and a blacked out fixed spoiler on top of the preexisting ducktail that’s incorporated into the trunk lid. The exterior rear-view mirrors are also black as are the super-sized 15-spoke wheels. Prior Design is still working on the kit, so we don’t know how much it will cost or if it will come with some mechanical upgrades as well. However, if the work of this German tuner is anything to go by, there will be a flurry of flared, low, and angry Supras lining up at tuning shows worldwide soon. If you live in Europe, you must remember that only 900 2020 Supras will be sold there this year of which the first 90 will be ’A90 Special Edition’ models. These models are exclusive to the European market and have already been reserved but, as CAR Magazine writes, Toyota still gets orders for more. Toyota actually responded to one prospecting Supra buyer who wanted an A90 Special Edition saying "the Supra has been met with an unprecedented level of interest and specifically a high level of demand for the A90 Special Edition. As a result of this demand, we experienced a technical failure in our order system which allowed orders to be accepted in excess of the available number of vehicles that were actually available." An especially big oops moment considering the car’s costing almost $70,000 in the U.K. So, if you’ve been living under a rock and ask what’s with all the activity, from tuners jumping at the occasion to be the first to modify the new Supra to rapidly overbooking special editions, here’s what you need to know: People have been waiting for the fifth Supra for over 20 years, and it’s been seen testing under heavy camouflage since 2016. So the hype kept building and building, and now, we’re seeing the results. If you’ve followed our articles on the topic of the 2020 Supra you might’ve noticed that, in spite of the hype, and in spite of the fact that the first example sold for over $2 million, we’ve not been bought - as Jonathan and Ciprian explain - by what the nay-sayers call "a Z4 with in edgier clothes". Still, what do you get for your money - at least $49,990 of them Stateside? Well, you get a two-door coupe with many visual cues that harken back to the FT-1 Concept from 2014, as well as many BMW parts because this was a joint project in the end. 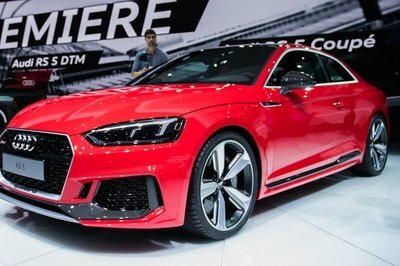 The engine is a 3.0-liter turbocharged twin-scroll inline-six from Bavaria that develops 335 horsepower and 365 pound-feet of torque through an 8-speed automatic transmission with flappy paddles. 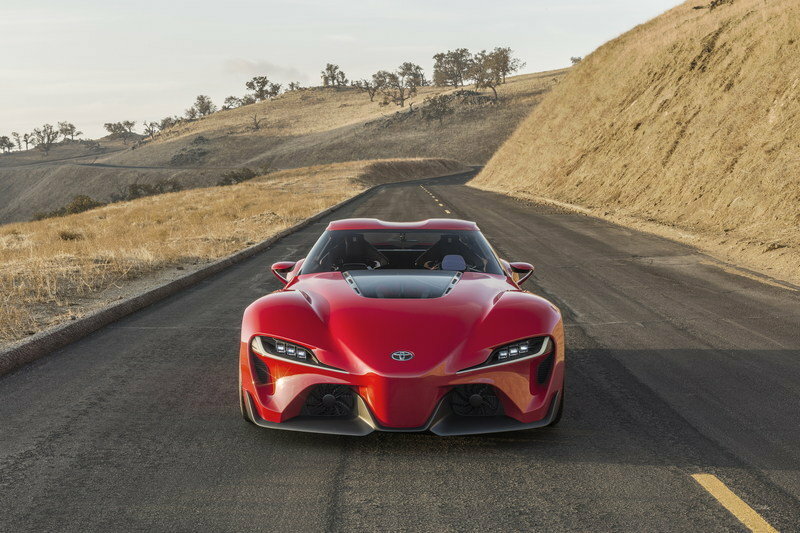 All the power is directed to the back wheels and, according to Toyota, the Supra will reach 60 mph from a standing start in just 4.1 seconds, 0.2 seconds slower than the Z4, and go on to a top speed of 155 mph - like any German... ah, I mean Japanese car. Talking about Japan, they’ll also get a cheaper A90 Supra powered by a 2.0-liter four-pot that’s good enough for 197 horsepower and 236 pound-feet of torque. This version does 0 to 60 in 6.5 seconds and, to irk Supra fanboys, it’s also less powerful than the Toyota 86 with its 206 horsepower which will get renwed in spite of this slower Supra that’s sort of overlapping with it performance wise. However, there’s a flip side here: more room for the tuners to work their mechanical magic and extract extra unforeseen oomph. After all, the Mk. IV with its 2JZ could cope with 1,000 ponies, didn’t it? Let’s see how much the Supra with its German chassis can take! 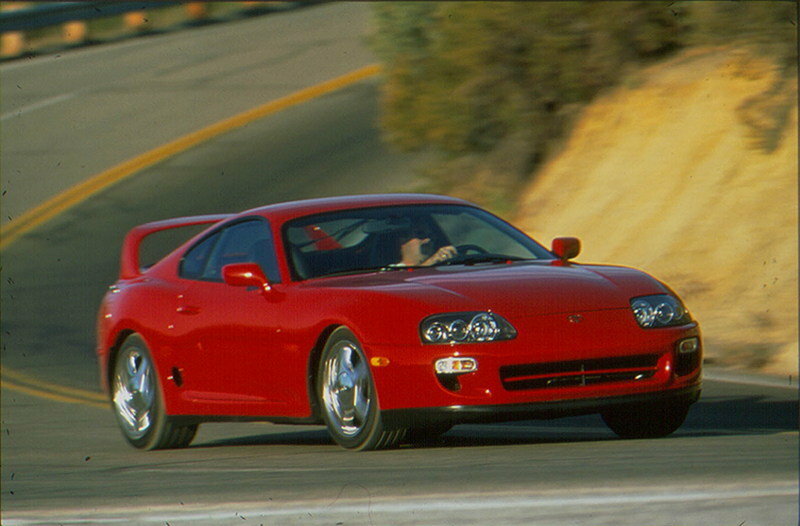 Read our full review on the 1993 - 1998 Toyota Supra.